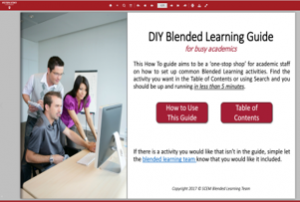 A prototype flip book 'How To' Guide aiming to be a 'one-stop shop' for academic staff to quickly find out how to set up common blended learning activities. A trial of PlayPosit to develop and model the use of interactive video. 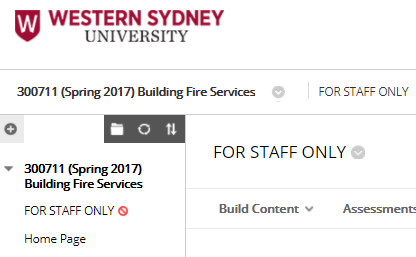 An area inside vUWS 'For Staff Only' with short (< 5 min) training on common blended learning activities. Developed using the Peter Steele editor. 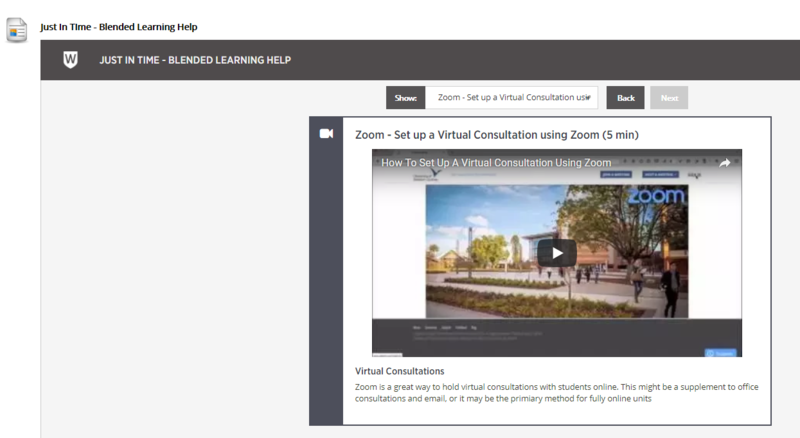 The example here is how to set up a virtual consultation in Zoom.